Pilates DOs & DONTs- How to have a safe & effective workout every time! 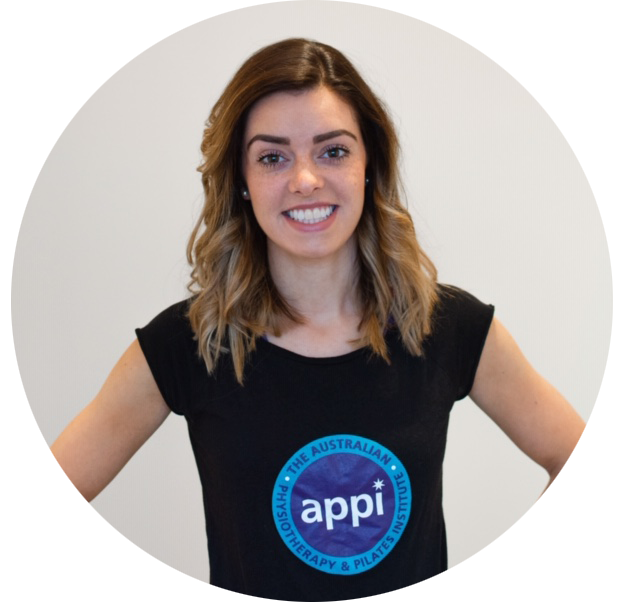 With this being January and the start of many people’s “new fitness regimes” I thought I’d do a post on your pilates technique! This applies to ANYONE starting pilates, but is also just as important to the regular participant for perfecting your technique and avoiding bad habits. Technique is the key to everything. If you have the correct technique you can then focus on improving strength, endurance, flexibility & mobility. If your technique is poor you will constantly be battling against yourself, creating compensations, imbalances, and moving less efficiently. You simply won’t achieve what the exercises are designed to do. If you need a quick reminder of why pilates is great for you click here. This is a big one! There seems to be a huge amount of misconceptions regarding pilates from some of those who have never done it before. Rather than assume its too easy/difficult/not relevant/not effective etc try to commence with a clean slate, no judgement, no expectation. For some unknown reason it is often painted as a workout for the older person, females only, the less fit person … I have no idea why these judgements occur! Just google the athletes that now make pilates part of their daily practise! It can be as easy or difficult as your body requires, but the key is getting your workout tailored to suit YOU. If your programme is individually prepared for you then it WILL be relevant and beneficial. There is so much research now to back up the benefits of pilates but it is about choosing the correct movement for your body and your goals. The pilates rest position is the foundation to your exercises. If this is not set correctly then you will not be able to use the muscles to their full advantage. Lie on your mat as per the photo, with your feet hip distance apart. Gently rock your pelvis back and fore so that you go from flattening your lower back into the mat, to arching it away from the mat. The neutral position lies somewhere in-between these two positions. There should be a small space between your lower back and your mat. This is because our spines are naturally curved and should be exercised in this position, therefore the traditional, old fashioned way of flattening your spine to the floor for exercises does not exercise the core optimally. Research also shows that exercising with a neutral spine (rather than a spine flattened to the floor) recruits the core muscles more effectively; therefore we achieve more muscle activity, work the correct muscles, and work in the position our spine is designed to be in! Full description for this image can be found in the How to set your pilates foundation post. The backbone of pilates! If you’re not doing this when performing your exercises, you’re not doing pilates. The entire concept of pilates is based around having a strong core/strong foundation of which the rest of your body moves from. If this is not functioning, you are basically weighting your arms & legs off of a weak post! Begin by lying on your mat in the pilates rest position as described above. Palpate your front hip bones at either side with your fingers and move them approximately two inches inwards towards the middle, and downwards. This is you feeling where your deep core muscles are. Note this is not over your stomach or “6-pack area”. That would be your upper abdominals and are not relevant in strengthening the core which lies deeper and lower. Once you have located these muscles gently draw them inwards, as if drawing in away from your trouser belt. Think of drawing in at an intensity of 3/10, with 10/10 being a full force pull inwards. DO NOT think of pulling belly button to spine! This will activate the upper abdominal muscles instead and overwork them too. Once you’ve achieved this you should feel the muscles slowly tighten underneath your fingertips. They should NOT bulge outwards. Hold this contraction and practise breathing in and out. Think about your posture first. Whatever you are doing, set your posture first. This will optimise the movements to come if everything is where it should be. If you do not, you will potentially challenge muscles and joints to move against their natural pathway and could eventually lead to strains. Think about your core region second. By setting your posture and position, and then engaging your core, you will be in the best position to then move your upper and lower limbs. This teaches them to move from the core each time and not overload the shoulder, hip or knee joints. More often than not strength gains/toning/fitness are the general goals, and pilates can achieve all of these. However, it is important to include mobility exercises AND stretches with each workout. Yes. Every. Single. Time. Strengthening muscles makes them tighter, therefore out bodies will feel stiff, tight, restricted, and possible achey, and require separate exercises to ease things and ensure you can progress next time. Mobility and stretching are two different concepts often grouped together, therefore one element can be forgotten about. Mobility exercises are ways to encourage the body to move freely through a range, such as cobra, thread the needle and hip twists. Stretches take a muscle in to its lengthened position and aim to minimise over contraction/tightness of that muscle. Stretches would usually be held for a period of time, for example 15-20 seconds and repeated a few times o allow the muscle to elongate. Try not to progress yourself quicker than you’re able! It’s so easy to jump right in and choose the hardest levels in the hope you will get the best workout and instant results. Pilates MUST have all of the above first before the harder options can be executed effectively. Take this time first to set the foundations, build on them, and add the progressive layers. You will progress faster with correct technique and using the correct muscles. 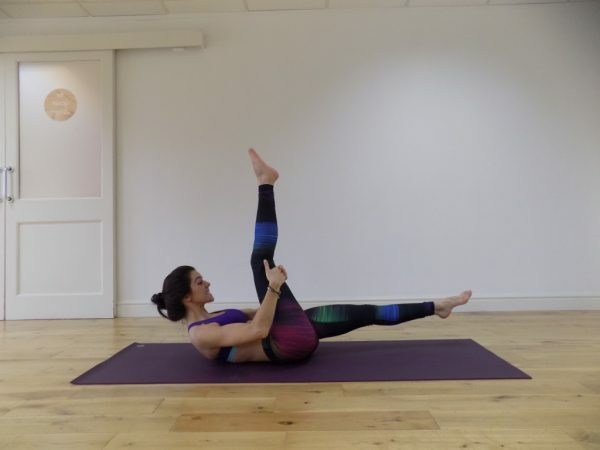 If you attempt levels that you are not ready for, it may appear like you are managing to begin with… but after time you may feel injury occur as some muscles work extra hard to compensate for the weakness in the deep abdominal muscles. You may experience strains, tightness, and discomfort. You should never feel these things if you are performing the exercises correctly! To get started practising the basic pilates principles try this great beginners pilates workout and also this one too. 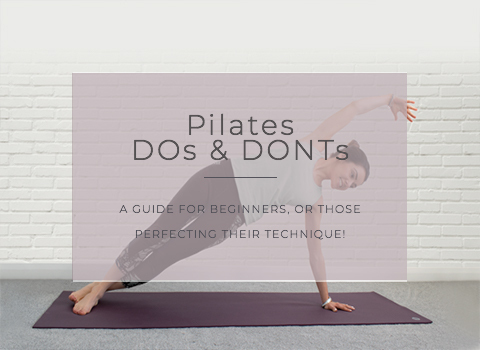 Pilates DOs and DONTs summary! Allow your stomach muscles to bulge outwards. That was very helpful for a beginner like myself. Thank you!!! I’m so glad it helped Karen! More coming soon as well as more beginner videos on my YouTube!